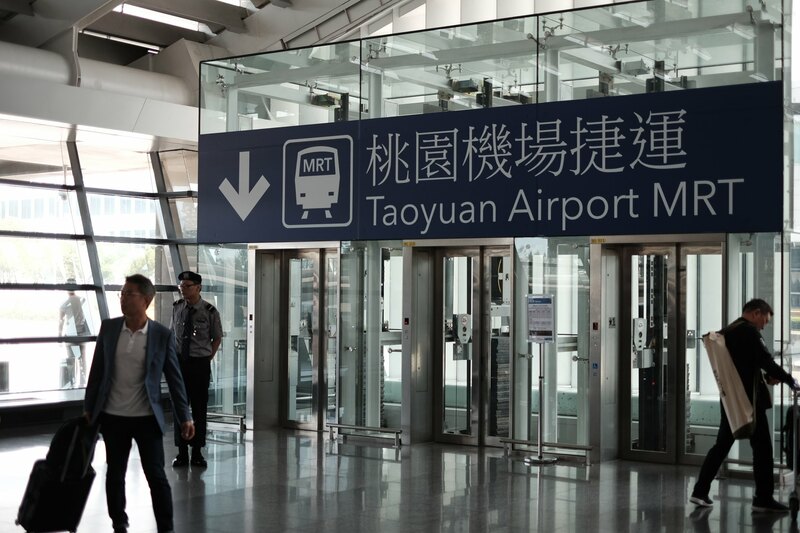 The fastest way to travel to Taipei downtown from Taoyuan airport is by Taoyuan Airport MRT. 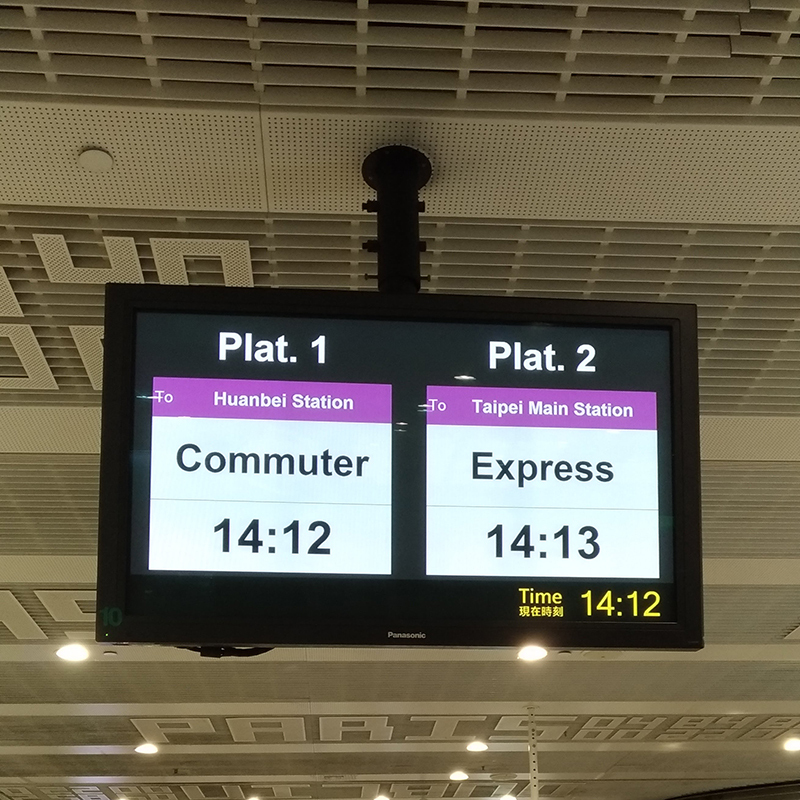 It takes as fast as 36 minutes from the airport to Taipei Main Station(A1) where you can transfer to Taipei Metro. It faster than shuttle bus and cheaper than Taxi. 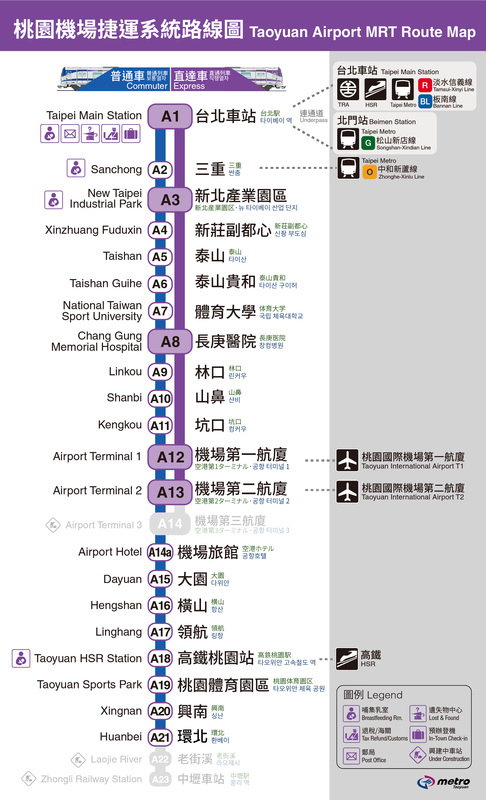 So I highly recommend you to take Taoyuan Airport MRT to Taipei city. For first time visitors, it could be a little difficult to find the entrance at the airport since the sign is not clear enough. No worries! 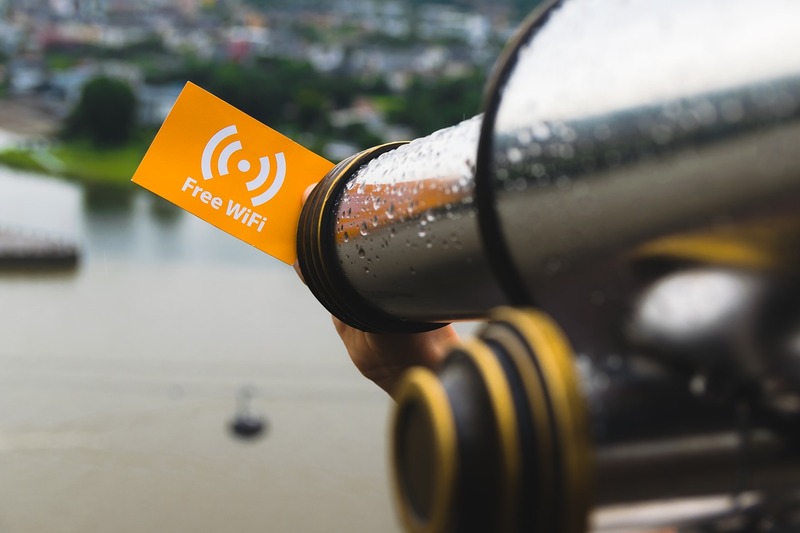 Here is the direction for you! 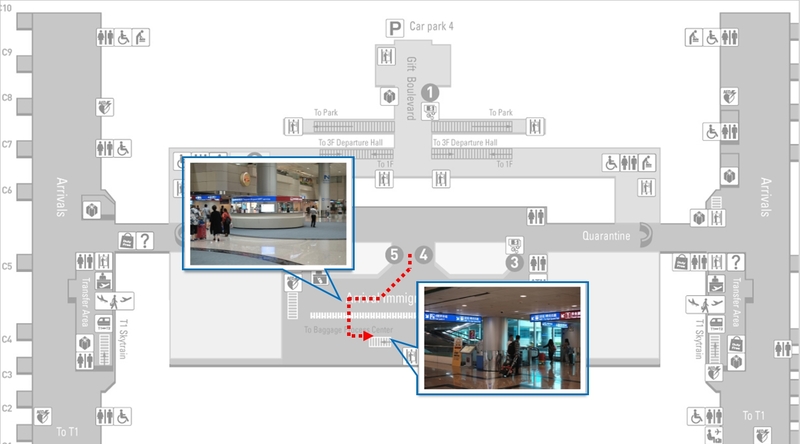 After you get to the arrival hall of terminal 1, just turn left and you will see a hallway to the departure hall. Turn left again and you can see the elevator with a banner of Taoyuan Airport MRT on top at the end of the hallway. 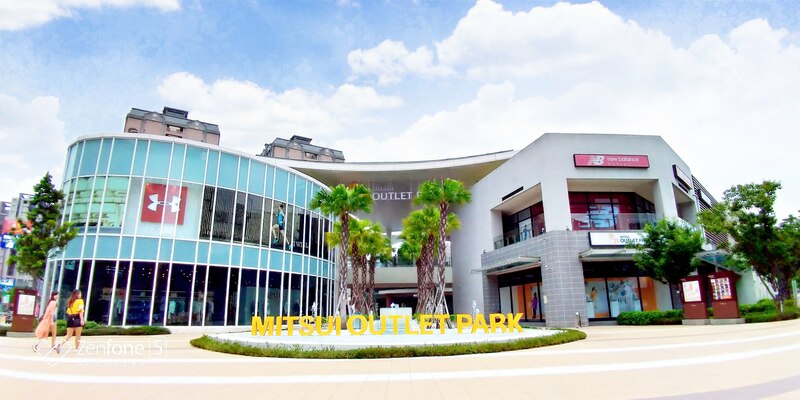 Take it to B2 and you will see the entrance of the MRT station (A12). 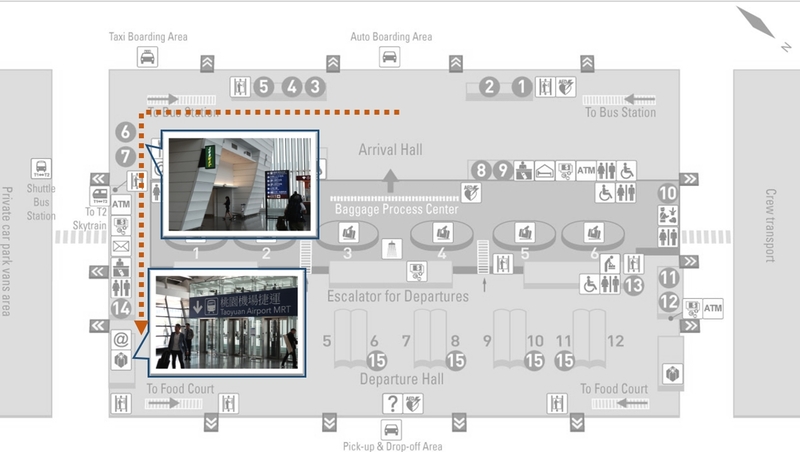 After you get to the arrival hall of terminal 2, you will see the counter of Taoyuan Airport MRT on your right side. Behind the counter, you can see the escalator to downstairs. The entrance of Taoyuan Airport MRT (A13) in terminal 2 in on B2 level. There are 2 kinds of train you can take. One is the express, the other is commuter. The express train is designed for travelers, the seat is more comfortable and equipped with more luggage racks and fewer stops. 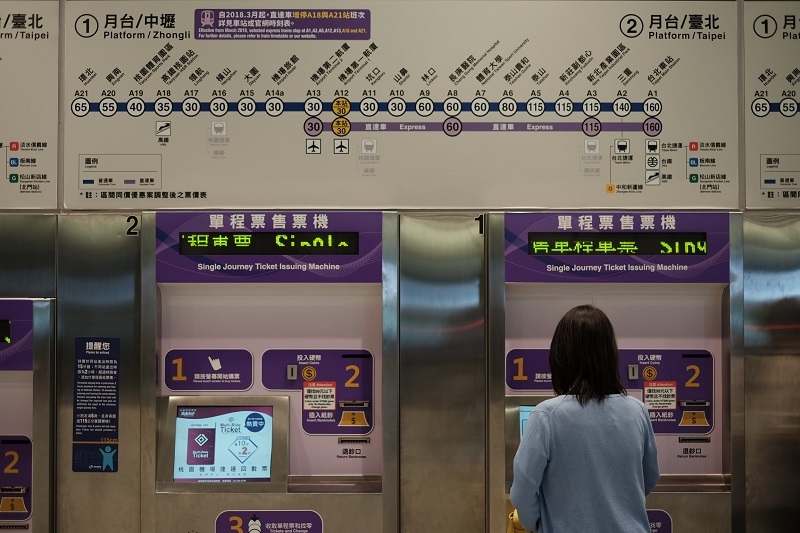 The commuter is for short distance transportation and will take more time to Taipei. 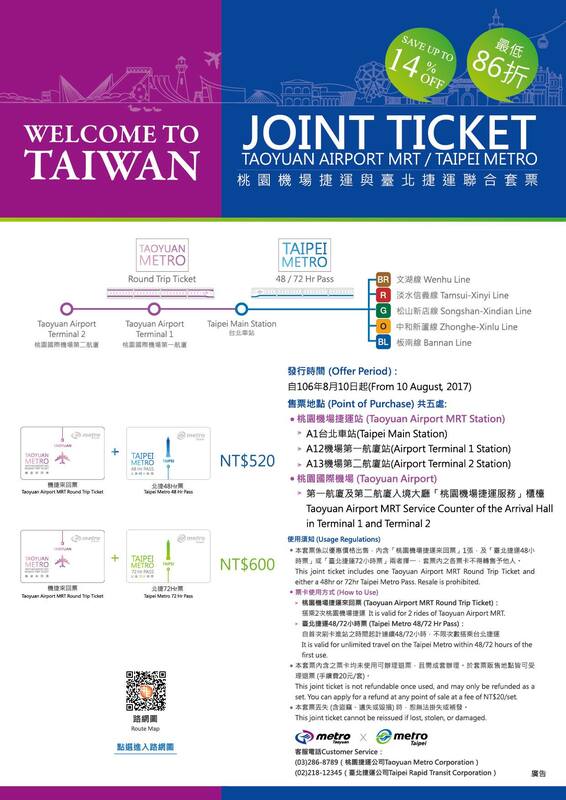 The fare from Taoyuan International Airport to Taipei Main Station is NTD160. You can purchase the ticket at ticket issuing machine as the picture below. 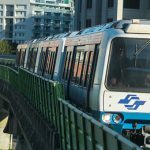 You can also purchase the joint ticket that bundles the round tickets of the airport MRT and Taipei Metro pass. The joint ticket will save you up to 14% off!